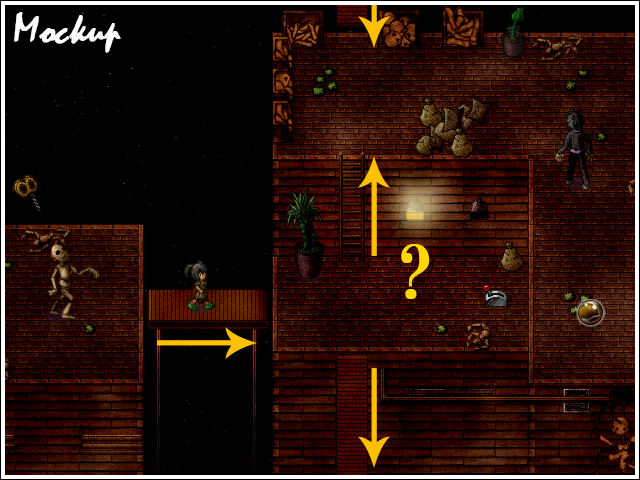 We’re now in our final week, so I would like to show you a preview of the Secret Level! * Your security code can be used as many times as you want, but it is specifically bound to the copy you have received through Steam or through your personal download. This way we make sure only $25+ backers get the Secret Level, but without you having to worry about silly limitations! The Marionette Factory! Look familiar? The puppets are making a comeback! In a story with stuffed animals and toys, what could be more fitting than the place where puppets are created and deconstructed? This level definitely brings a certain amount of scariness to the table! Gleaming yellow eyes will watch you from the pits of darkness and lifeless wooden bodies are hanging from strings. "FUN!" It says on the sign at the entrance. Will it be? Perhaps. The only way to know is to find and enter… the Marionette Factory. But it’s not all dark and gloom! 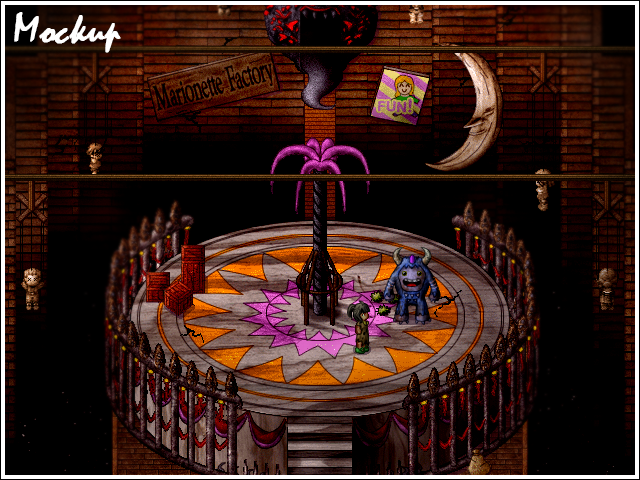 You will have to collect marionette parts to create your own puppet who will aid you during the boss battle! There will be a customization feature, allowing you to dress him (or her!) up. Let’s just hope our loyal blue companion won’t get jealous! Exciting battles await you in the depths of the Marionette Factory! The boss battle will be against a giant multi-eyed beast with a couple of bats. You’d batter be on your toes during this tricky fight! (Bad) pun intended! The level will also feature a puzzle of sorts! The Marionette Factory consists of many conveyor belts. These can only be traversed in one direction, but there are switches that flip them around. This "ice sliding"-like puzzle makes for fun gameplay variation in the middle of the level! Keep in mind where you want to go and try to get there, collecting Memory Points and puppet parts on the way! 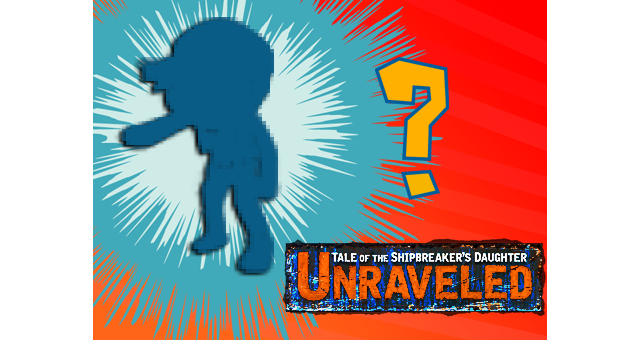 Lastly… you will encounter someone very familiar on your journey! Someone almost every little girl and boy in the world knows about! What role will he play? Play the Secret Level and find out! ← Day 20: New Effects System & Let’s Play!